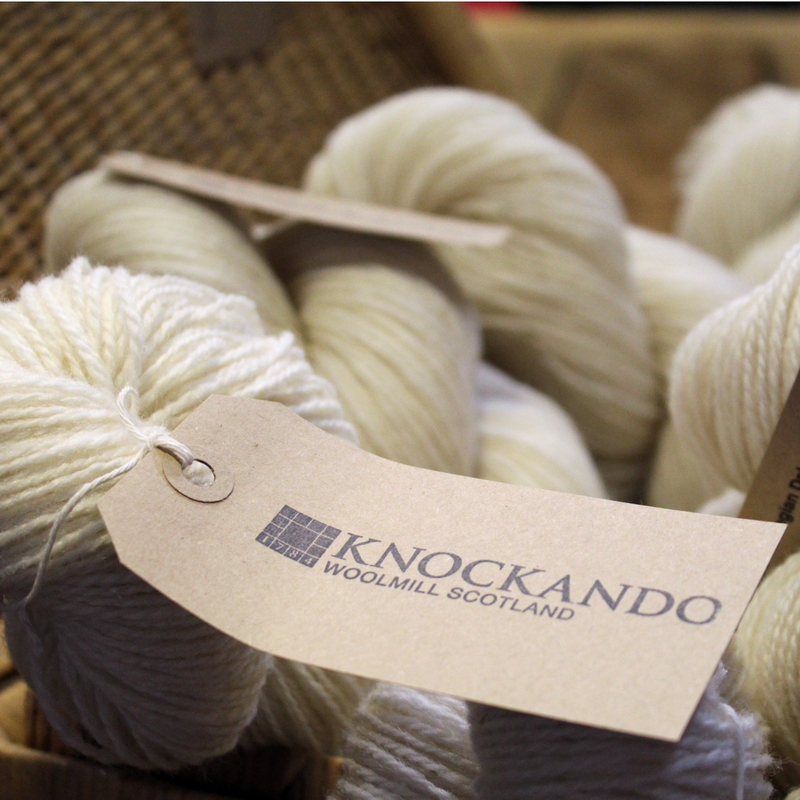 The very first batch of Knockando Woolmill knitting yarn is now available online. Carded and spun on the recently restored Victorian machinery, there are two weights offered – Aran and Double Knit. Pure undyed Norwegian Dala wool was chosen for its staple length, high lustre and soft handle. The Dala breed originates from the original Viking sheep, the Norwegian Spael. The Knockando Woolmill is based in northeast Scotland and has been manufacturing woollen textiles continuously since 1784. It is recognised as a unique part of Scotland’s manufacturing heritage and was awarded significant funding for its restoration. The Woolmill seeks to minimise its impact on the environment throughout its sourcing and manufacturing processes whilst staying true to its heritage and traditions.